JDC-Miller MotorSports has announced the full driver line-up for its IMSA WeatherTech Championship campaign in 2019, in which it will race a pair of Cadillac DPi-V.Rs. Stephen Simpson and Simon Trummer will co-drive the #84, with 2018 IMSA race winner Chris Miller returning for all endurance races in 2019. Indy Lights standout Juan Piedrahita will complete the line-up for the 2019 Rolex 24 Hours at Daytona. Tristan Vautier meanwhile, will return to the with the team again to race alongside 2018 Sahlen’s Six Hour winner, Misha Goikhberg in the #85 Cadillac DPi-V.R. 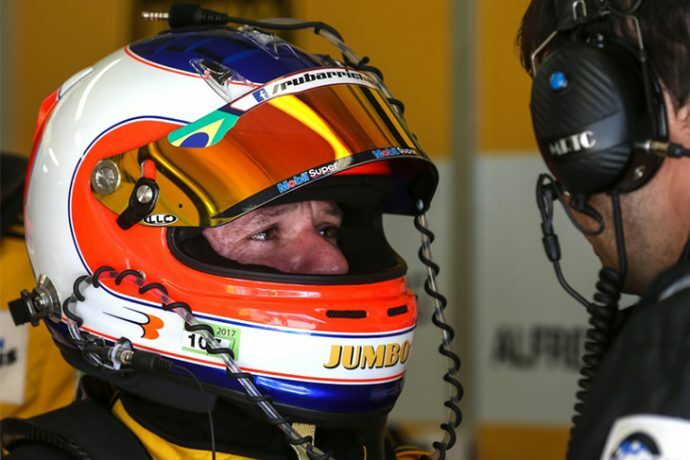 Ex-Formula One star Rubens Barrichello will join Vautier and Goikhberg at Daytona for what will be his fifth start in the race; his last appearence was back in 2016. GP3 young gun Devlin DeFrancesco will also race with the team again, at the Rolex 24 Hours at Daytona. 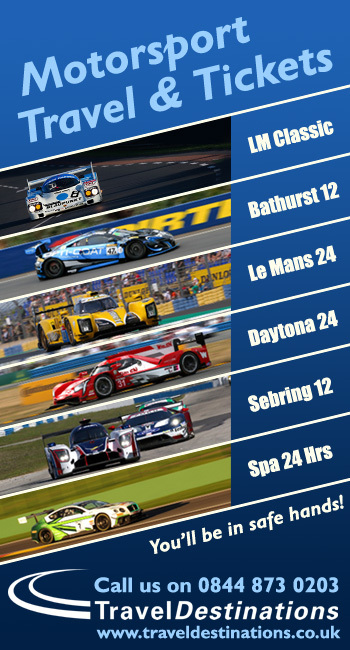 Juan Piedrahita will join the #85 crew for the remaining endurance races at Sebring, Watkins Glen and Road Atlanta. “We are very excited about our driver roster for the Rolex 24 and the whole season,” said JDC-Miller MotorSports team owner, John Church. “We announced our purchase of the Cadillacs in September. We’ve been working steadily all fall to put together a stealth group of drivers to compete for race wins in 2019. Chris, Misha, Stephen and Simon were very competitive last year. 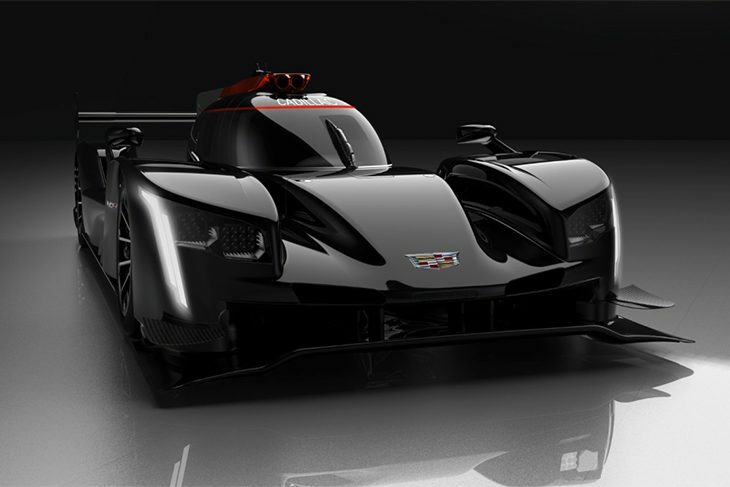 The team took delivery of its first Cadillac DPi-V.R a month ago and will take it to Sebring for a first test next week. 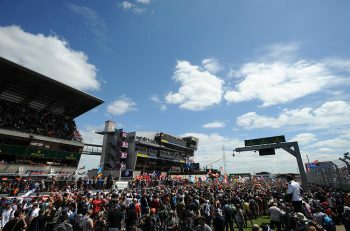 just one month ago and is set to complete their first test next week at Sebring. Notably, JDC Miller will race without Gainsco backing in 2019, as it did this year with its #99 ‘Red Dragon’-liveried ORECA 07 Gibson. 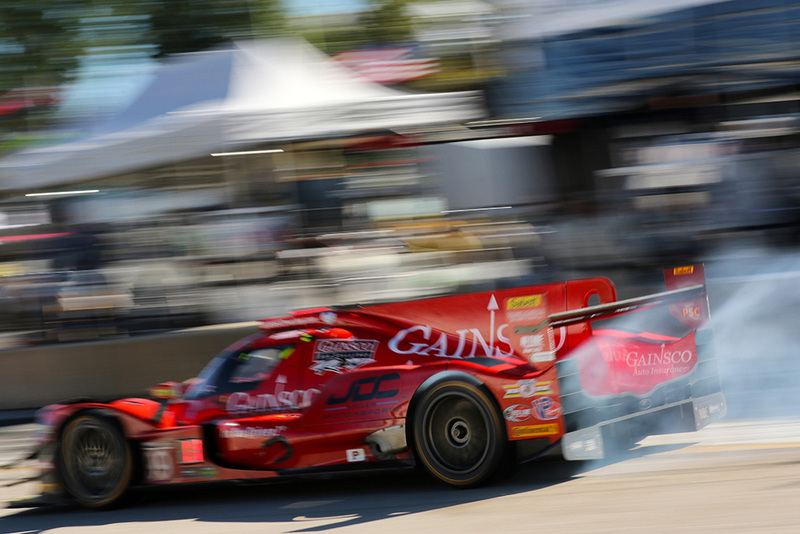 Gainsco after its lengthy tenure in motorsport, has opted to step back from racing. “Over the past 14 years, the Red Dragon has joined the great legacy of other famous race car liveries in the hearts and minds of fans all over the world,” said Andy Jordan, SR. V.P. Marketing and Business Development, Gainsco Insurance in a statement. 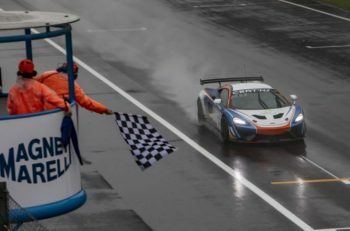 “Gainsco Auto Insurance has decided not to continue its motorsports programme for the 2019 season. And so for now, our story passes into racing history and joins some of the great stories that originally inspired us to start this journey in the first place. “Most of our 14 years was spent campaigning in the Prototype class of our country’s finest Sports Car series, the IMSA WeatherTech Championship. We were incredibly fortunate to have been able to spend the 2018 season with JDC-Miller MotorSports and celebrate one final return to the Prototype ranks with a fantastic team.